Never under estimate the quality and style Stussy. We really like the brand at The Stockroom and fo good reason. Decent quality and it looks great. 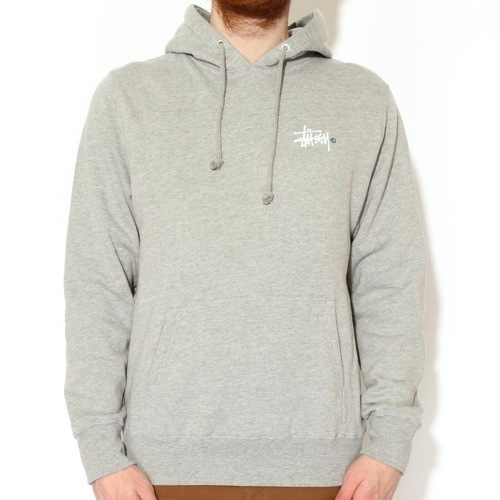 The chaps at WellGosh currently stock this hoody so make sure you follow the link below if you like what you see. Please share or let us know your feelings on this hoodie, we want to hear your thoughts.